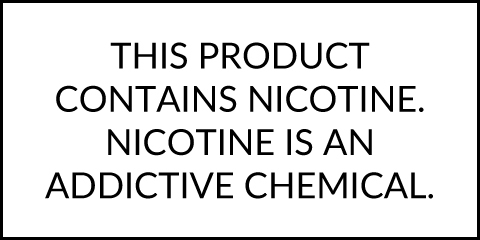 Strawberry Lemonade Lemon Twist E-Liquid 120mL is a classic summer beverage blend that has certainly been done before but never quite like this. Lemon Twist specializes in fresh lemonade flavors that are unlike any other you've tried before. They do an amazing job at capturing that true tart lemonade flavor with sweet strawberry infusion that together create a mouthwatering vape you won't ever want to go without again. This liquid is brought to you by the same guys responsible for the delicious FRYD Liquid lineup. They use top quality ingredients and a keen attention to detail in their manufacturing process to bring you the best flavors around. 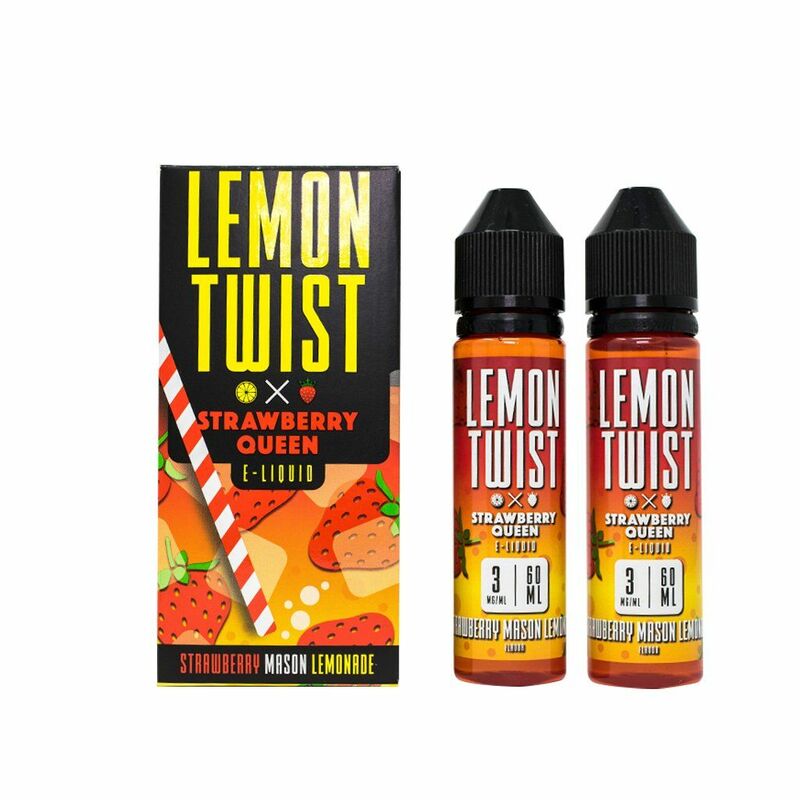 Lemon Twist offers their Strawberry Lemonade E-Liquid in 120mL sizes, packaged in two separate 60mL bottles for easy travel.